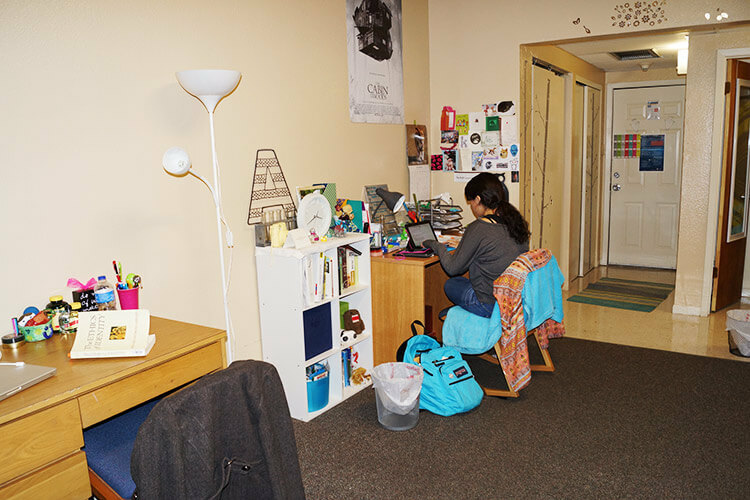 John Donohoo Hall, also known as JD, is home to the Honors Living Learning Community, available to all classifications of undergraduate students accepted into the Honors program. 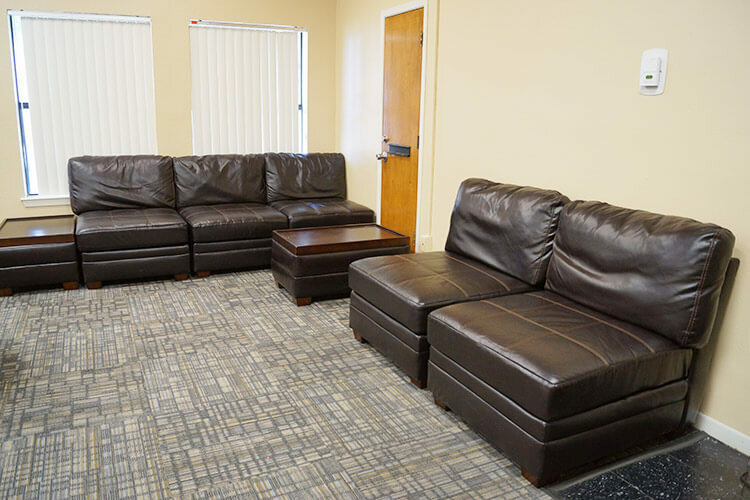 Limited space is available for students not in the Honors program. 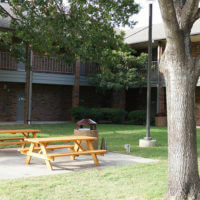 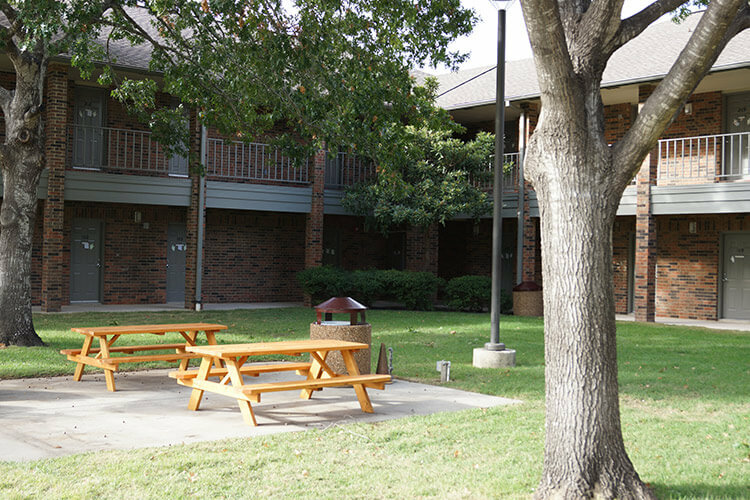 This two-story residence hall is part of The Village at St. Mary’s and offers a private room entrance that faces the courtyard. 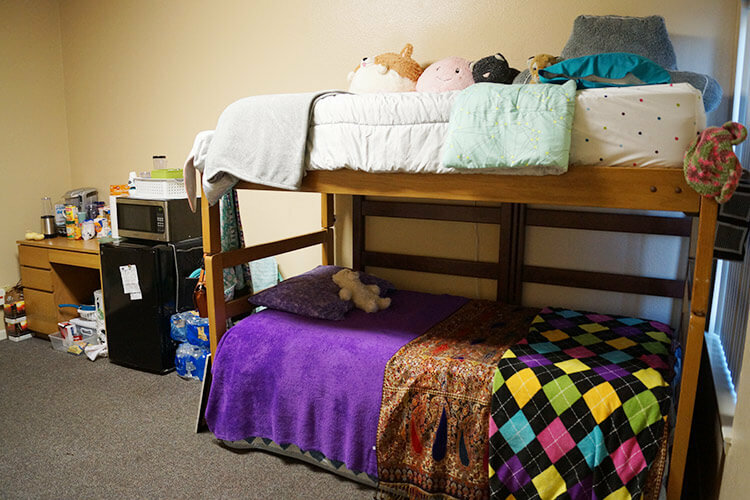 Each room has a private bathroom, with two people of the same gender in each room. 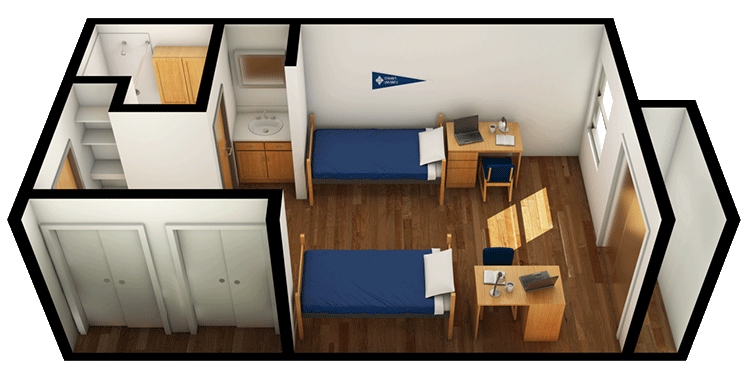 JD Hall rooms have built-in closets and drawers with a twin bed, desk and chair for each person. 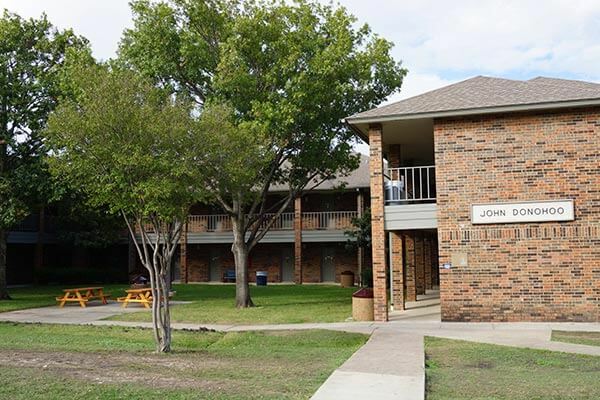 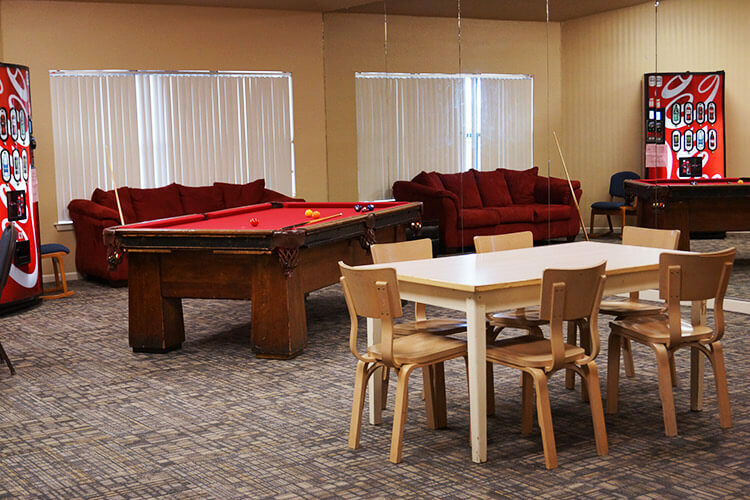 The Honors Living Learning Community is open to students accepted into the Honors program through the University. 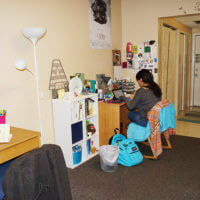 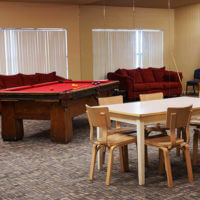 All students living on-campus in the Honors program are to live together in the same residence hall and take a freshmen seminar and honors classes together. 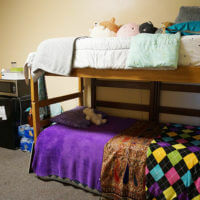 Students in this program will have special programs planned for them to engage them with their faculty and program advisers.